This long, wide beach is kid friendly the Southern end of the beach is also dog friendly. This lovely winter weather we are experiencing at the moment brings with it a number of dolphins and whales which can be spotted from the shore. There is also fantastic fishing and surfing. 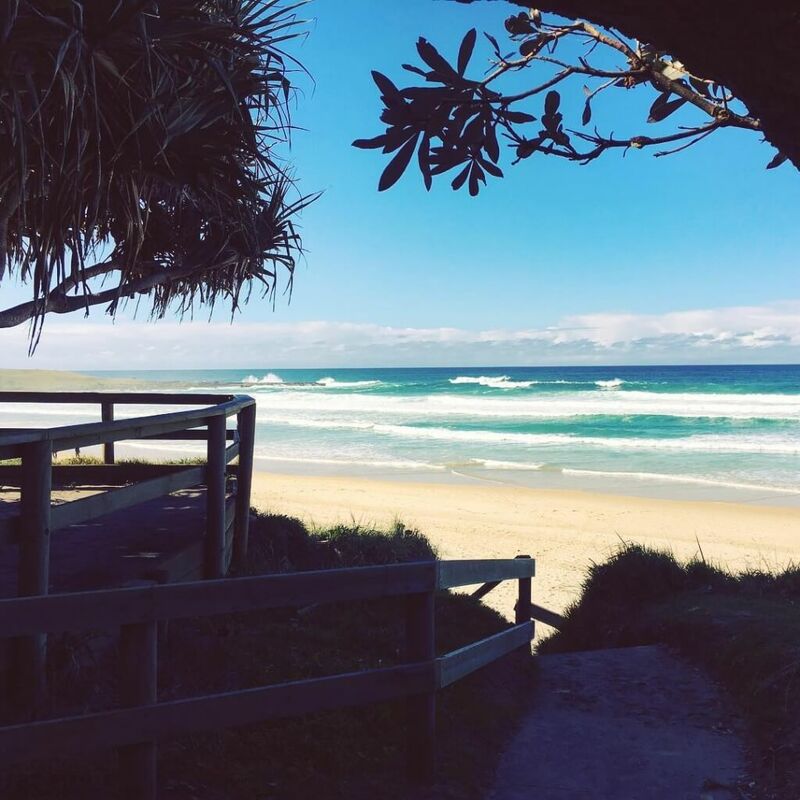 Pippi Beach is within walking distance of The Cove Yamba Holiday Apartments and if you continue along the beach, you can even make your way down to Angourie Rocks and Blue Pool (about 3km) which is renowned for its bird life and beautiful location.